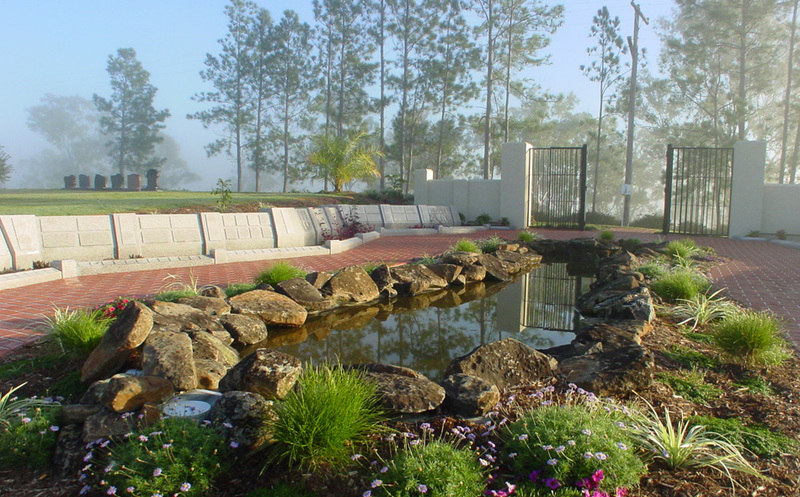 Northern Rivers Memorial Park is a place of peace and tranquillity, with sweeping views of the surrounding farmland. 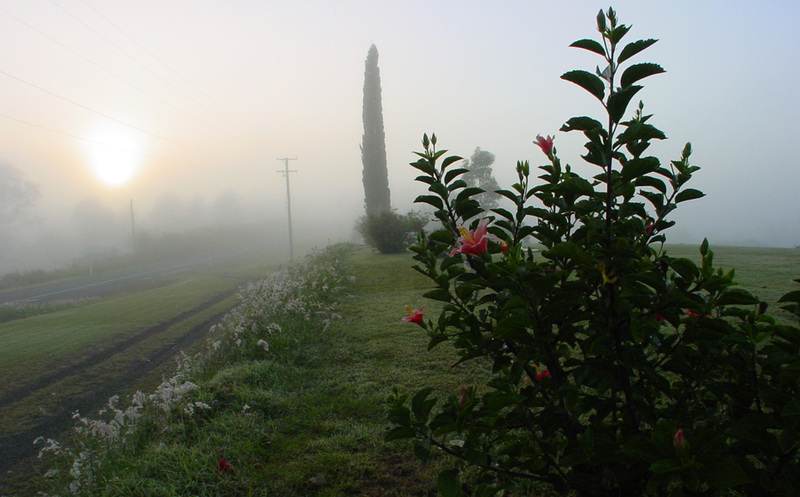 It is situated on Coraki Rd at South Gundurimba, a mere 8km from the lismore CBD. headstones, and an attractive granite cremation wall, with a water feature, incorporating 7 different memorial options for the inurnment of cremated remains. The Winifred Attwell memorial book for scattered remains provides a permanent acknowledgement of a person’s life. All previously purchased certificates of entitlement are honoured. As well, sites are on offer for pre need purchase, allowing families to pre arrange for their families future needs. The Northern Rivers region is growing at a fast rate. NRMP is in a rare position of being close to the city yet enjoying the peace-filled solitude of a rural setting.